Hi Guys! Welcome back to my channel! 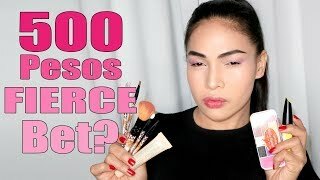 This is my take on the 500peso Makeup Challenge using all local brands. Also checkout my girls' video on this challenge as this is a collab of us 3. 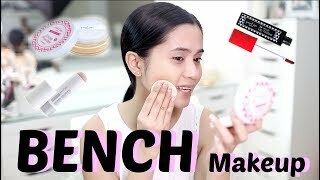 I hope you'll enjoy watching! Let me know your ideas of what I should film in the comments section below. Don't forget to LIKE, COMMENT & SUBSCRIBE! 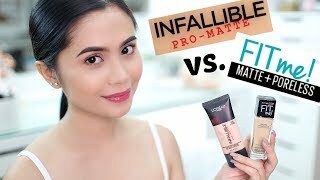 To the WINNER of the 300 subbies giveaway Miss ANNA LUISA, please message me your info the email address below. CONGRATS! My mini giveaway is still open guys! 1) You must be SUBSCRIBED to this channel. 3) Open to all Philippine residents only! 4) Giveaway winner will be drawn on 400 subbies for a chnace to win a MAC Rebel Lipstick! 5) Winner will be announced at any of my upcoming videos.You will be given a week to email me your info at cay_annadel@yahoo.com before I forfeit and draw another winner. Thank you so much for watching! See you on my next vid! 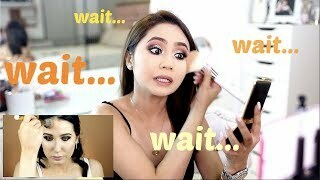 500 PESO MAKEUP CHALLENGE WITH MAE LAYUG! 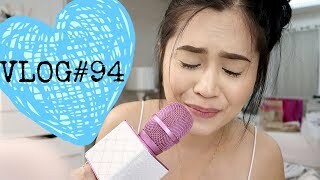 VLOG#34: What I Do On My Free Time? 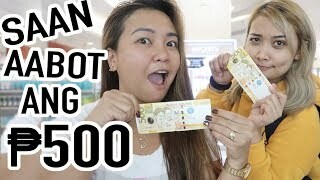 Five Hundred Pesos Makeup Challenge Fierce ka paba?